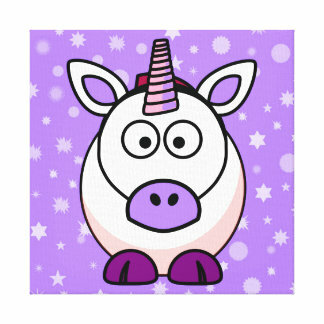 Welcome to the land of the purple unicorns! Unfortunately, all the unicorns are super busy at the moment. Thus, you see this boring page.